What is the application of the gift box? 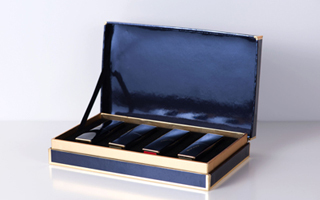 - Industry News - Dongguan Packaging Partnter Co., Ltd.
What is the application of the gift box? In the current social life, the demand for gift packaging is increasing, the packaging industry is constantly developing, and the competitive pressure of carton printing manufacturers is gradually increasing. So what do you know about the application of gift boxes in life? According to the carton printing manufacturer, in the shape of the gift box, it is opened by the die-cut line on the gift box package. It takes a certain amount of force to open the carton. This way of opening is very easy for adults, but for children. There are great difficulties, which effectively avoids children's mis-opening and ingestion. Because this kind of packaging gift box is difficult to restore once it is opened, it plays a role of anti-theft to a certain extent, and truly integrates protection and anti-theft. The personalized packaging design of the gift box is a design method involving a wide range of influences, which has a great correlation and influence on the corporate image, the product itself and the social effect. Personalized customization is currently used in many areas of personalized gift creation and custom gift customization. Therefore, personalized customization has updated the concept of gift giving, which has far-reaching influence on daily life. Nowadays, the gift is still more meaningful, people no longer drink tobacco and tea. As a priority for gift giving, modern people pay more attention to the taste of gifts, and "personal creative gifts" can greatly enhance the artistic appreciation of gifts, and the emotional appeals contained therein can make the relationship between the gifts and gifts more harmonious. 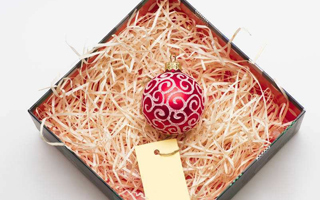 Gifts often require gift box packaging products. 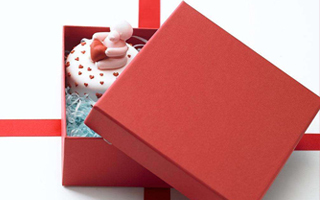 It can be seen that the application of gift boxes in life is very popular. Carton printing manufacturers recommend that when customizing gift boxes, pay attention to the design of product packaging.